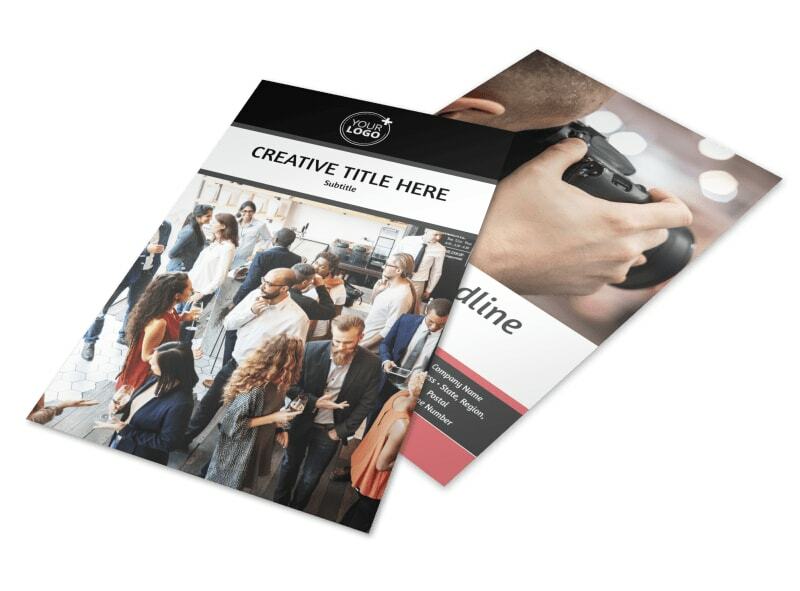 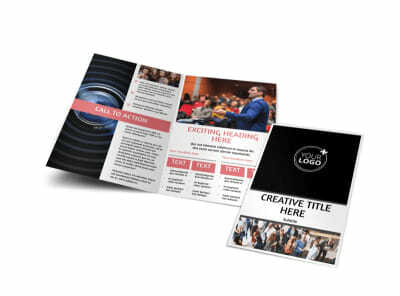 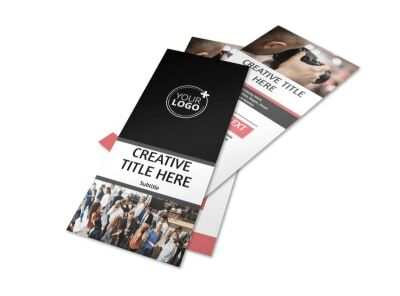 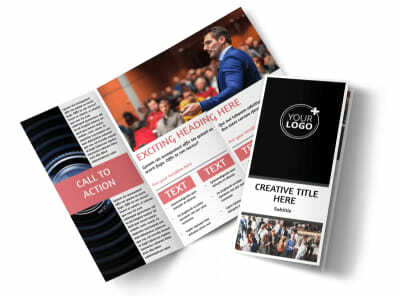 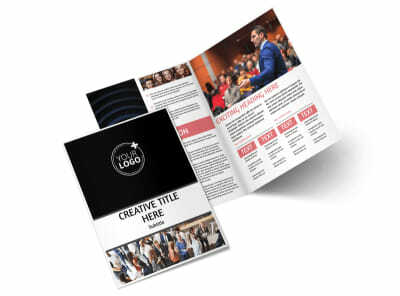 Customize our Office Event Photography Flyer Template and more! 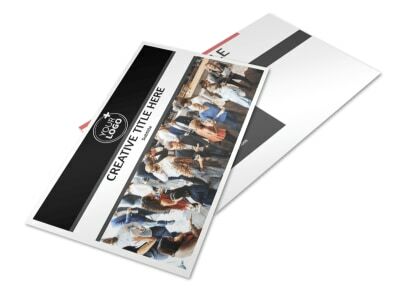 Promote your superior ability to capture those special moments at the workplace party with office event photography flyers. 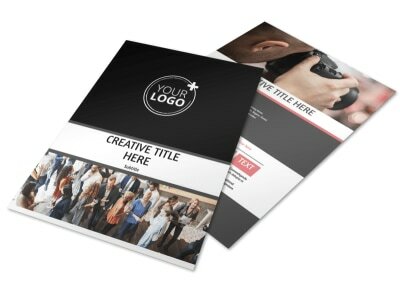 Customize a template with examples of your photography, compelling text, and more. 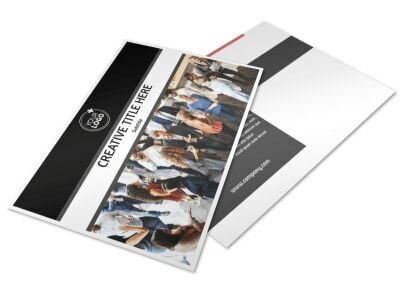 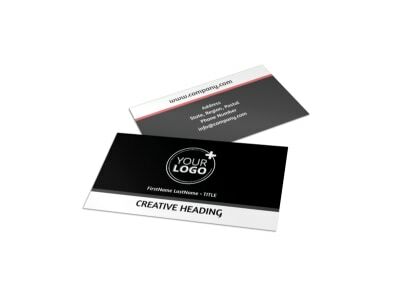 Choose a color theme and send your design to our printers or print from any location for quicker access.